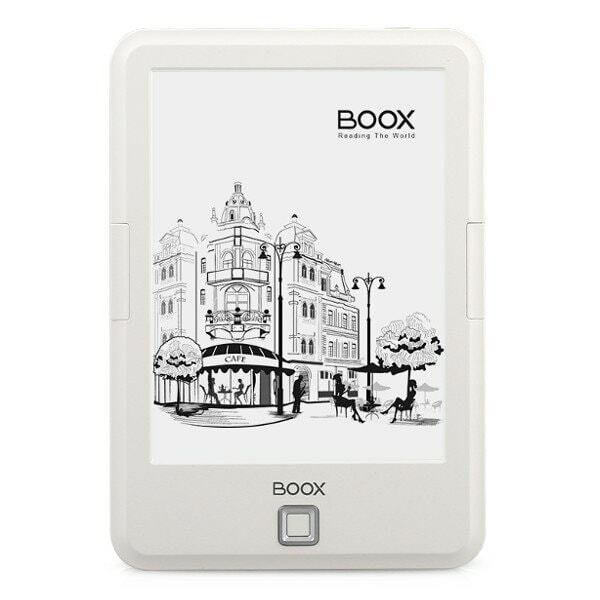 Chinese retailer Banggood is now carrying a new budget ereader by Onyx. The Onyx Boox C67s is a competitor to the basic Kindle which costs $73 and runs Android. You can't get much cheaper than this, and that low price tag comes with strings attached. The C67s runs Android 4.2 on a dual-core 1.2GHz CPU with 512MB RAM and 8GB internal storage It has a 1.6Ah battery, a microSD card slot, and a headphone jack, but no Wifi, touchscreen, or frontlight. I have to wonder what it's good for without a touchscreen or Wifi, but on the plus side it does have a 6" display with screen resolution of 1024 x 758. So if you're looking for an ereader which can do literally nothing other than read ebooks (can this device even load apps?) then this would be a great option. Did You Know Audible Will Steal Away Your Credits If You Cancel Your Membership? That just really sounds awful. I know that alot of people hate how bare bones the Kindle Basic and Kobo Touch are but at least they have touch screens, wifi and access to online stores. This brings back nightmares of the Kindle 4 and selecting letters with the D-pad. But at least that Kindle had wifi.